Set in the Chaoyang district in Beijing, E-Home offers a garden and fitness centre. Guijie Street is 3.2 km away. 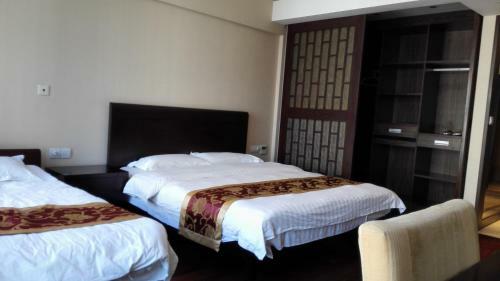 Wangfujing Street is 3.5 km from E-Home, while Yonghegong Temple is 4.4 km from the property. Free WiFi is available in all rooms.